Over the years, I have written blogs and articles all over the web before launching my personal website. Please feel free to check out a few of these places by clicking the links below. 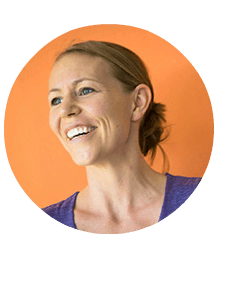 Arielle is a yoga anatomy specialist, mother of twins and lover of dark chocolate. I teach yoga-centered anatomy & adjustment courses for yoga teacher trainings, advanced trainings and workshops so that you can be a better teacher.